This is the book trailer for the Terror Train Anthology. 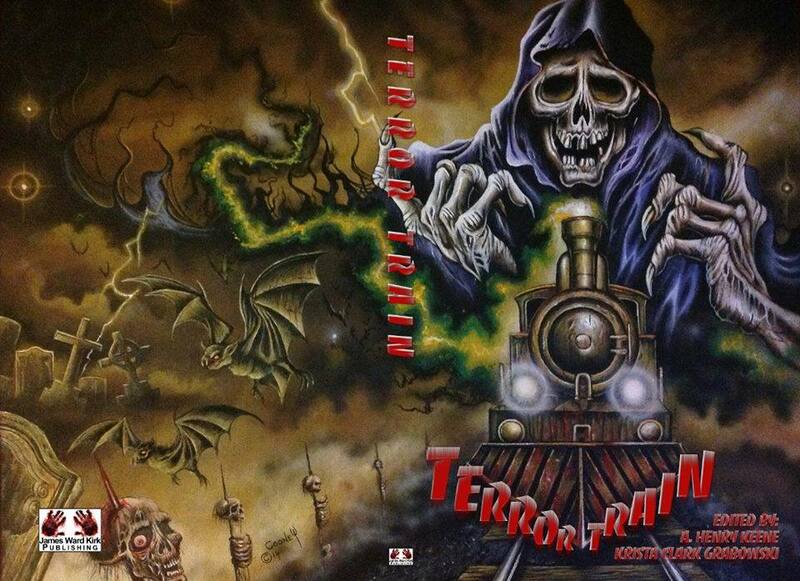 It’s finally here The Terror Train Anthology. 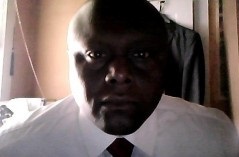 Check out my poem The Ordeal of Mary Rogers. The print version will be available on Friday June 20, 2014. Enjoy.